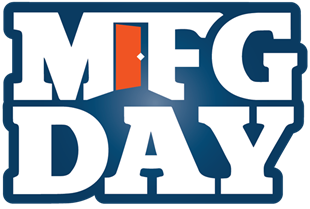 For the first time in its 26 year history, Carlsbad Tech opened its doors for Manufacturing Day, 2016. 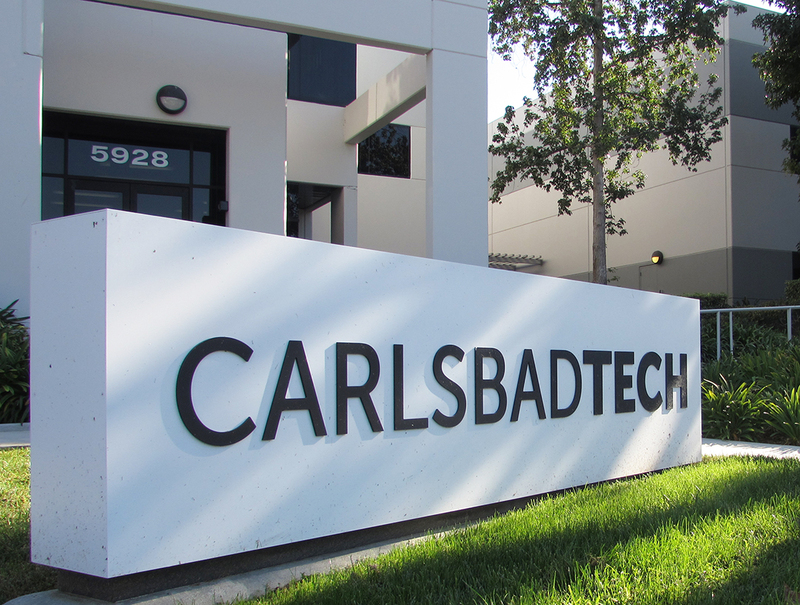 Members of the local media, Economic development boards, Business owners and Mayor of Carlsbad, Matthew Hall toured around Carlsbad Tech’s manufacturing facilities. Employees were able to showcase some of the finer points of generic pharmaceuticals and the need to keep manufacturing here in Carlsbad.